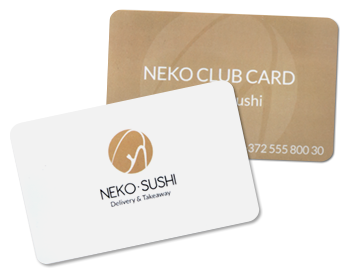 Neko Club Card provides permanent 5% discount (discount doesn’t cover delivery cost). Apart from permanent discount, loyalty card holders will be able to use monthly special offers. To use Neko Club card advantages, please say or write the card number while placing an order and provide your loyalty card to the courier who will bring the order. Neko Club Card price is 7 EUR. 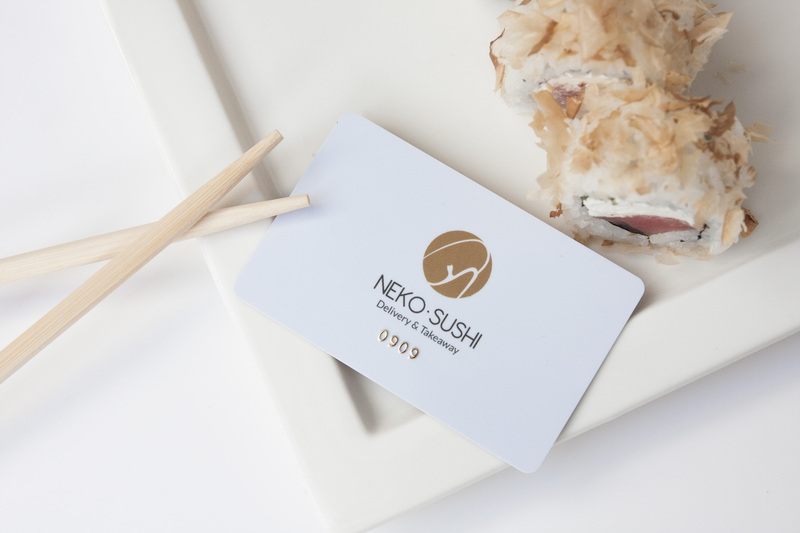 You can buy our loyalty card while ordering sushi. 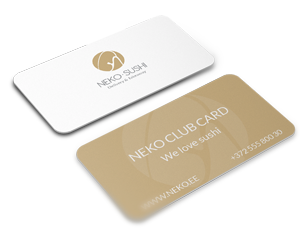 If you order sushi by phone please just mention that you would like to buy Neko Club Card. If you want to place an order on our website, add loyalty card to the cart. Nr.240 Takara plum 750ml 10% VOL 12.90 € Japanese plum wine. 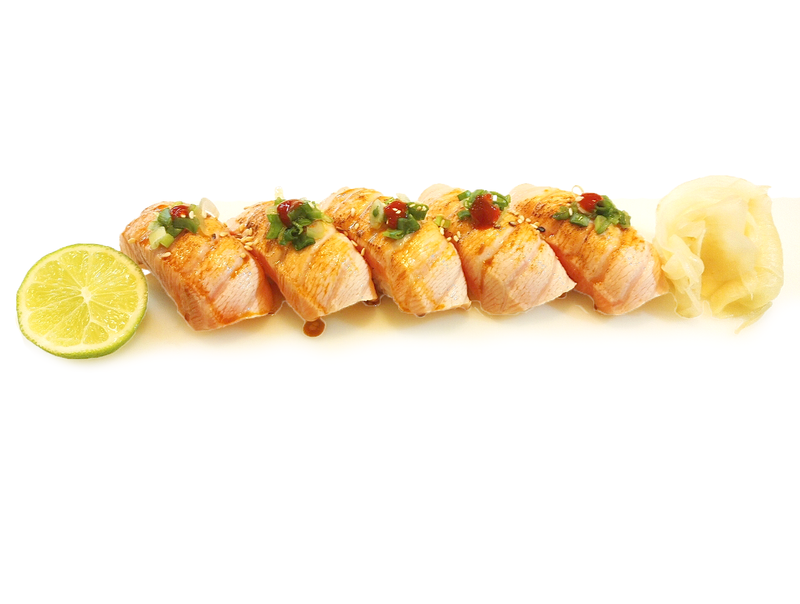 Nr.403 Baked salmon nigiri 5pcs 9.50 € 7.90 € chives, salmon, spicy sauce, сhirashi sauce.